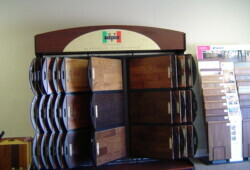 Tricolor Flooring sell the top name brands. Versini Flooring is recognized as the world’s best value for Engineered Wood Flooring that’s durable and reasonably priced. Tricolor Flooring offers a complete package price that includes the flooring, all construction materials and installation for a disconted price.